Kristen Dixion was appointed the Executive Director for Addiction Research and Treatment Services (ARTS) in 2015. She has been with the organization since 2012 and served as the Director of Data, Evaluation, and Policy and most recently as the Deputy Executive Director. 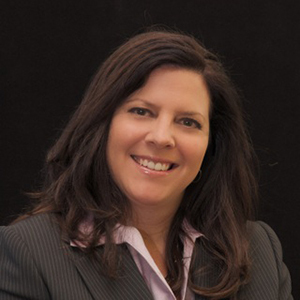 Kristen is actively involved with the Denver Drug Strategy Commission, Colorado Providers Association, Signal Board, and the Behavioral Health Planning and Advisory Council. She has a 16 year career in research, evaluation, and clinical care. Prior to ARTS, Kristen served as the Associate Director of Data and Evaluation at the Office of Behavioral Health (OBH). She was the Colorado representative for the National Institute on Drug Abuse (NIDA), Community Epidemiology Work Group (CEWG) during her tenure at OBH. Previous to OBH, Kristen worked for the Division of Youth Corrections (DYC) in the Central Region. She started her career at ARTS as a Multisystemic (MST) family therapist and Evaluation Clinic Coordinator at Synergy Outpatient. Her professional experience began as a clinician at Colorado AIDS Project. 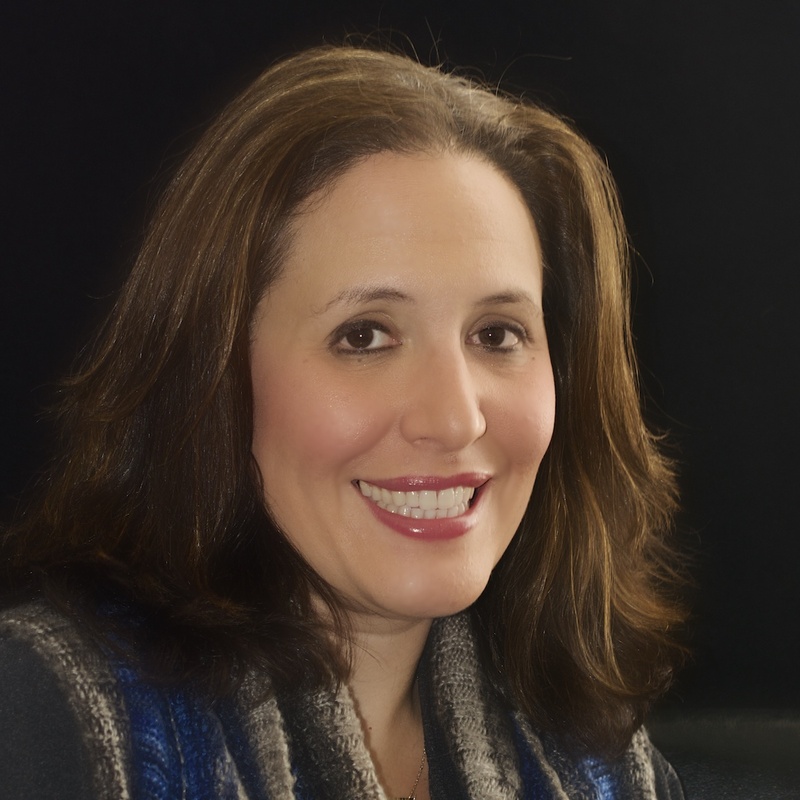 Kristen holds a Bachelor of Arts degree in Psychology from the University of Connecticut and a Master of Arts degree in Education, with a concentration in Counseling Psychology from the University of Connecticut. 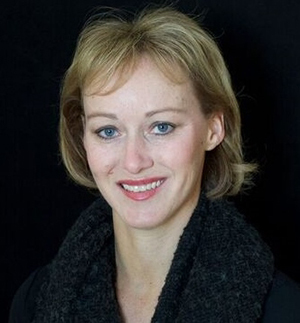 Angi Wold is the Director of Operations for Addiction Research and Treatment Services (ARTS). She has over 18 years of experience in the mental health/substance abuse field. She began her career at ARTS in 1999, working at Synergy Outpatient Services, the adolescent outpatient component of ARTS, where she worked as a Research Coordinator and was responsible for the management of federal and state-funded grants. In 2011, Angi joined the ARTS management team as a Project Manager and began the implementation of an electronic health record system. She is a member of ARTS’ Executive Committee, and is actively involved in work group and planning committees with Signal Behavioral Health Network, Colorado Behavioral Health Council and the Colorado Department of Human Services Office of Behavioral Health. She received her Bachelor’s degree in Psychology from the University of Arkansas at Little Rock and her Master’s degree in Integrated Sciences from the University of Colorado Denver. 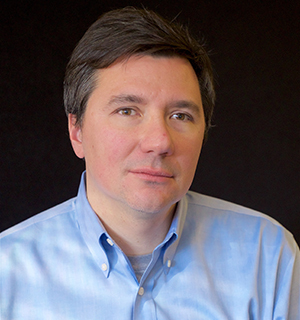 Dr. Zoran Vukadinovic is a physician specializing in the treatment of substance use disorder and has been the Medical Director of ARTS since 2016. He graduated from Indiana University School of Medicine in 2007. He completed his Psychiatry residency at the Albert Einstein College of Medicine in 2011 followed by a fellowship in Addiction Psychiatry in 2012 at the same institution. His interests lie with providing high quality care for ARTS patients. His research interests include the neurobiology of substance use disorders and psychosis. 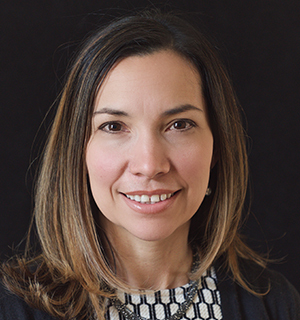 Alexie Cisneros Johnson Devine is the Director of Synergy Adolescent Services. She has 21 years of experience working in the mental health and substance abuse field. She joined ARTS in 1999 as a Multisystemic Therapist with the Synergy team and a few years later became a Clinical Supervisor. In 2011, Alexie became the Assistant Director of Synergy’s outpatient services. Alexie is dedicated to improving the lives of adolescents who struggle with substance use through empirically supported treatments. 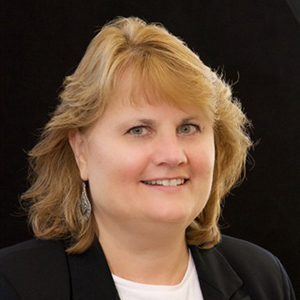 She has extensive knowledge in implementing evidenced-based clinical models. She has served as the project coordinator on grants and has led the implementation of ACRA/ACC (Adolescent Community Reinforcement Approach/Assertive Continuing Care), AF-CBT (Alternatives to Families-CBT), and SITCAP-ART (Structured Sensory Interventions for Traumatized Children, Adolescents and Parents) into Synergy’s continuum of care. 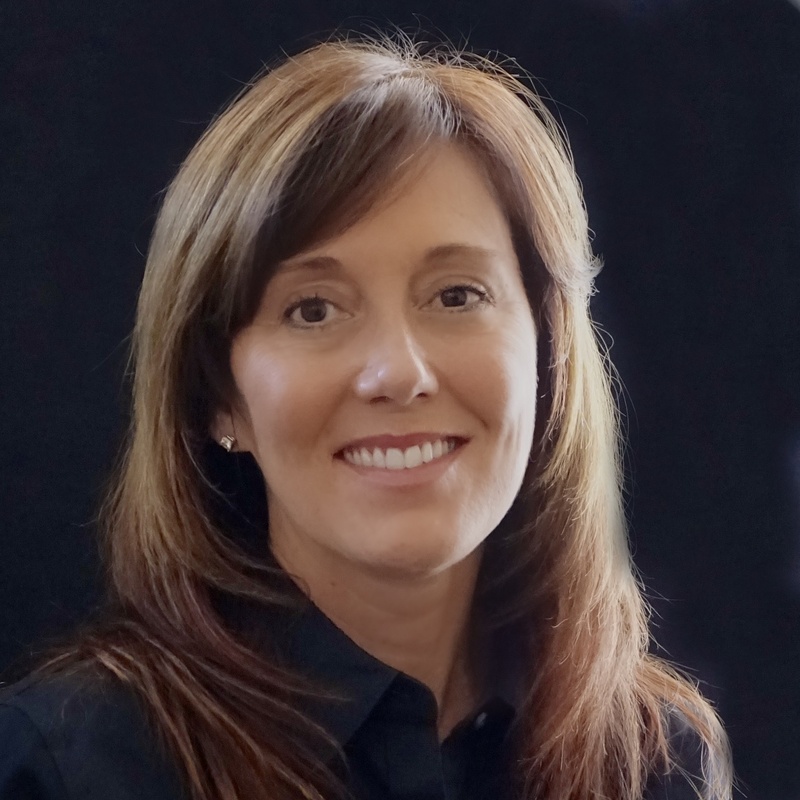 As the Director, she is responsible for overseeing Synergy’s clinical, fiscal and administrative components. Alexie has served as an expert legal witness for substance abuse treatment and is on the Board for the Justice Assistance Grant. Alexie received her Bachelor of Arts degree in Psychology from the University of Colorado Boulder and her Master of Arts in Counseling Psychology from the University of Colorado Denver. Angela Bonaguidi was appointed the Director of Adult Outpatient at Addiction Research and Treatment Services (ARTS) in 2014. She joined the ARTS team in 2006 as a Medication Assisted Treatment Counselor, and later served as the Infectious Disease Coordinator and a clinical supervisor for Adult Outpatient Services. In addition to operational and clinical oversight of Adult Outpatient, Angela is the project coordinator for multiple SAMHSA grants. She is an expert legal witness for substance abuse treatment and provides ongoing training for Medication Assisted Treatment to constituents, including probation and parole departments. She works to save lives and improve the quality of life for persons struggling with substance abuse and dependence, through the application of empirically supported treatments. Angela attended the University of Denver and received Bachelor degrees in Psychology and Sociology, and a Master’s Degree in Social Work. Kenneth Gaipa has been the Director of the Peer I program since March of 1994. Prior to his employment at ARTS, Ken spent over 23 years working in the field of substance abuse and mental health in the New York City Metropolitan area. He has extensive experience in various treatment modalities that offer brief and long-term treatment in both residential and non-residential settings. He has worked with various groups in the Criminal Justice system developing treatment alternatives for non-violent offenders. Ken is a strong advocate of the therapeutic community as a viable treatment approach to treat individuals with chronic histories of substance dependence and related anti-social personality disorders. Ken’s background includes experience as a clinician, clinical supervisor and he has also worked in administrative positions for several non-profit agencies. In addition, he has also developed programming and treatment services in managed care settings in accordance with mental health and substance abuse benefit guidelines. 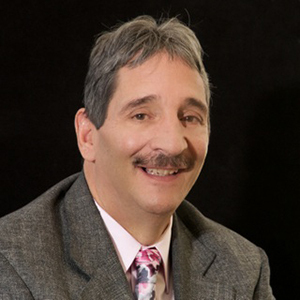 Ken holds a Bachelor of Arts Degree in Sociology from Queens College, the City University of New York and a Master’s Degree in Social Work from Adelphi University. Daniele Wolff was appointed the Director of the Haven in 2011. She began her career at ARTS in 1993 and has over twenty years of experience working with a female, substance using population. As the former Associate Director of the Haven her primary responsibilities included oversight of the clinical programming at the Haven Mother’s House and direction of the specialized on-sight child care facility known as the Baby Haven. She was a trainer for The Haven/Harris Community Doula Program and was responsible for implementing one of the first community doula programs for recovering mothers in the nation. At the beginning of her tenure with the Haven, Daniele recognized the importance of treating both a woman’s substance use disorder, as well as their co-occurring mental health disorder(s) and was responsible for the implementation of specialized mental health services offered at the Haven. Daniele received her Bachelor of Arts Degree in Psychology from the University of Colorado Denver and her Master of Science Degree in Counseling from Grand Canyon University. 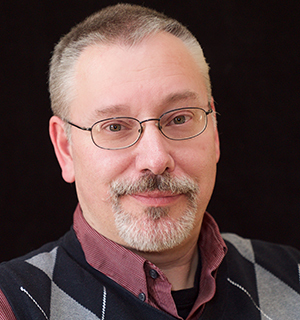 Kevin Bert has been the ARTS Quality Assurance and Compliance Manager since 2012. Prior to his current role, Kevin spent 14 years working for the Synergy Adolescent Services programs starting in October 1998. He participated in the initial Multi-Systemic Therapist (MST) training in the state of Colorado and was one of the first therapists to implement MST. After a year and a half as a therapist, Kevin took over the role of supervising the Synergy MST programs and guided the expansion of MST services from its initial role within Synergy Day Treatment to include a free standing MST program using the MST Substance Abuse (a.k.a. MST Contingency Management) approach. He presented at several MST conferences within the state and region and consulted with MST Services to support implementation of a program located in Cambridge, England. Kevin was eventually moved into the role of Assistant Director at Synergy prior to taking on his current role. Kevin was also involved in managing a grant funded program to augment services in the ARTS Therapeutic Community Programs through targeted work force expansion via the training of master’s level interns. Expanding on previous intern activities he started, Kevin has worked with over thirty interns from multiple universities and colleges including providing training, live supervision, and targeted expansion of treatment services including mental health services. He was recognized as the University of Denver’s Graduate School of Social Work Field Instructor of the Year in 2015, as part of this role. He was also trained in Eye Movement Desensitization and Reprocessing (EMDR) and has supported the use of trauma treatments and trauma informed practice for ARTS patients. Kevin holds a Master’s Degree in Social Work from the University of Denver and is certified as an MST Therapist, Addiction Counsellor, and is EMDR Trained. Kimberly Creedon is the Associate Director of Development for Addiction Research and Treatment Services. She joined the ARTS team in 2012. Kimberly has experience in private legal practice, as well as, in-house legal services for several insurance carriers specializing in litigation including insurance defense, tort and property. Kimberly is actively involved with Run for a Reason, Horizons, Colorado Academy, and Lambuth House. She is serving a three year term as the Secretary of the ARTS Foundation. Kimberly received her J.D. from Mercer University School of Law. Amy Neustadt joined ARTS in 2012 as Director of Development. Amy provides leadership and coordination of all grant-writing efforts for ARTS programs, including federal, state and foundation grants. 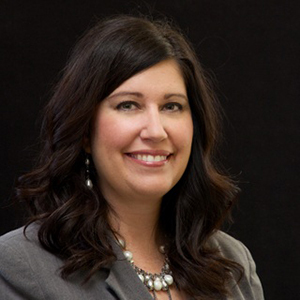 Amy has more than 10 years of experience in grant-writing and grants and program management. 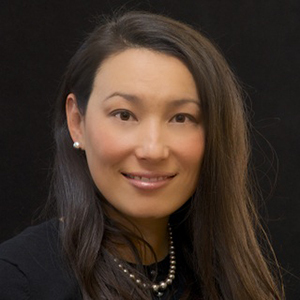 Previously, she served as Program Officer at the Colorado Health Foundation in the Health Coverage area, Principal of Amy Neustadt Consulting, LLC (a grant-writing independent business) and the Research and Program Director of the Family Planning Section within the Department of Obstetrics and Gynecology at the University of Chicago. Amy received a Bachelor of Science degree from University of Illinois Champaign Urbana and a Master’s of Public Health from Emory University.